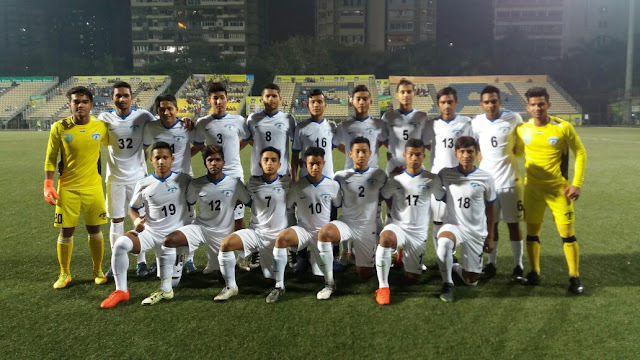 Chandigarh Based Minerva Punjab FC display yet another master class in football as they drubbed Ozone FC 3-0 in the Final match of the AIFF Youth League played at the Cooperage Stadium, Mumbai. The final was played with a festive atmosphere and sponsors Nike provided match kits for both teams for the final. Earlier in the day an exhibition match was conducted between Abhishek Bachan XI and Bhaichung Bhutia XI comprising of the players of the teams that reached the semi- final. 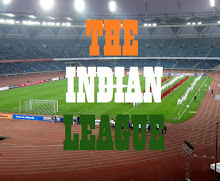 The game started off well with Minerva having the first dig at the goal but their efforts lacked a final touch, trio Jackson Singh, Sailo and Sahajahan combined well to break the deadlock but their efforts were kicked out of danger, they next changed their strategy as Sahajahan came up opening space for Jackson to tear up the Ozone FC defence. The move paid off well as Jackson broke the deadlock in the 10th minute with a wonderful turn placing it off perfectly into the back of the net to give the lead to the warriors. His celebration was soon cut off by Sailo who brought the spectators to their feet as his brilliant effort from long range landed perfectly into the woodwork adding more misery to Ozone's wounds. The next couple of moves saw the warriors display a beautiful brand of football as they were all over the Ozone FC's court. Star striker Sahajahan's screamer from 25 yards made it 3-0 for the defending champions in the 38th minute as they went into the break handing an uphill task for Ozone FC players. The Second Half kicked off with similar pace as Minervans played some vital counter attacks and made beautiful thru-ball runs but didn't manage to get past the Ozone defenders due to silly mistakes.